Carway-Roe Events is based in the heart of Norfolk; where our hand-picked skilled staff pride themselves on providing the best locally sourced, in season and full of flavour dishes. Not forgetting faultless service to make your event one to remember, whether its a small canape party or a wedding breakfast for 200; no event is too big or small. 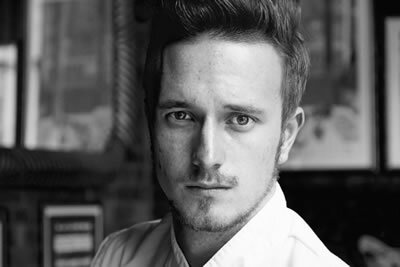 Carway-Roe Events was created by Connor Carway-Roe after he spent many years cooking in some of Norfolk’s and the UK’s best restaurants. He has a wealth of knowledge about food and flavours to make your occasion one to remember. He grew up in Norfolk and has great relationships with Norfolk’s best suppliers of meat, fish, fruit and vegetables; this means he can get the very best local and most flavoursome produce to create a bespoke menu to suit any occasion. Florentina Events was created by Jake Weatherill, the creative force behind the company’s culinary vision. After years of training in a number of top restaurants, Jake decided to pursue his vision of how he believes an event catering company should serve its customers. The philosophy of Florentina Events is to create delicious and inspired food that stand out from the crowd. The combination of attention to detail, imagination and great technique never fails to impress diners and a growing list of clients across East Anglia. Experience the gastronomic excellence reflected in our menus, with each dish designed with your style and theme in mind. From weddings through to corporate events, yoga retreats, birthdays, anniversaries and seasonal holidays, our food will be tailored to you, your guests and your occasion. Create a restaurant dining experience in the comfort of your own private setting with our dinner party catering and talented private chefs. 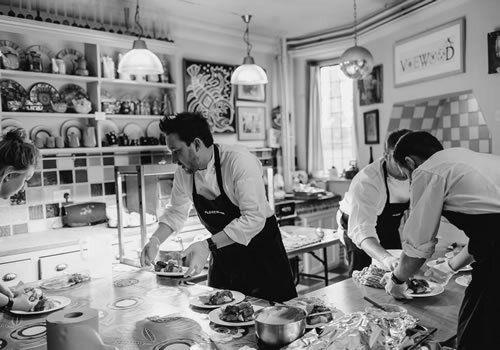 Let the team take care of every last detail whilst you sit back, relax and enjoy the luxury of being catered for by our experienced chefs and hosted by our friendly waiting team. Our head quarters situated in Watton, we have built up a solid and unmatched reputation for Marquee hire within Norfolk and its surrounding area. Whatever the event and whatever the budget, from weddings and parties to corporate events, we have an experienced team who will turn your ideas and requirements into reality. We can offer a variety of different options for both exteriors (Traditional & Clearspan) and interiors along with offering support on the day. We can organise dance floors, lighting, catering tents, bar units and much more! Our enthusiasm and attention to detail are what set us apart from the competition and has earned us a reputation as one of the very best companies at proving marquees in Norfolk and across the rest of East Anglia. We pride ourselves on being reliable, knowledgeable and approachable, and are happy to meet in person to go over your thoughts and ideas. Anglia Elite supply high quality furniture and catering equipment and are committed to providing a first class service. Whether you are planning a rustic, modern or traditional-style wedding, their versatile product range will help create the perfect table setting. The team prides itself on its commitment to excellence both in terms of the products and customer service, and their strict policy on quality control ensures that everything will be ready to use. They assure our guests that their experienced and conscientious staff will always ensure a professional, friendly and reliable service. Anglia Elite are also always available to listen and assist with your event plans – they fully understand the responsibility of organising a wedding and look forward to helping you turn your occasion into an event your guests will not forget. 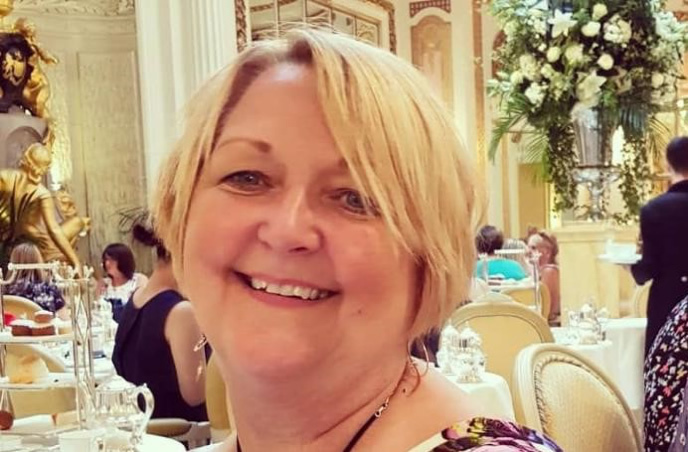 I am an independent Civil Celebrant based in Norwich but work throughout Norfolk, Suffolk and beyond. What is a Celebrant? A Celebrant is someone who conducts ceremonies anywhere, any place, anytime. Someone who can provide a ceremony which is meaningful to you; you may want something traditional, simplistic or quirky. Some couples are not aware that the ‘legal bit’ can be carried out in a quick signing at your local Registry Office either before your ceremony, six months later or never! More and more people are wanting a ceremony which depicts their personal journey away from any legal constraints, one which is a ‘Celebration of Life and Love’. This is where I come in! There is no other story to be told other than your own. Based on the information you share with me, I write all ceremonies from scratch which means that they are individual and dedicated to you and only you. You may have something special you want to include, that’s great, and I can ensure it is included! You may want your children or a family member to be involved, that’s great, again, I can include them! You have the final say on all written content so, whether it’s for a wedding, civil partnership, vow renewal or commitment to each other I will work with you to create the ceremony you want. I only carry out one ceremony per day which also means that your ceremony won’t be rushed. My wedding packages include unlimited communication via email, video call and telephone, writing (with edits) ceremony, order of service and attendance at Ash Tree Barns to carry out the ceremony of your dreams. 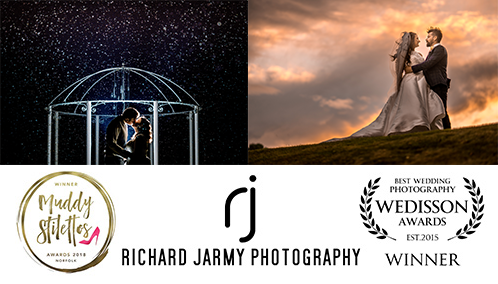 Hi, I’m Richard, a professional photographer based in the awesome City of Norwich in Norfolk with my wonderful little family, Christina & Jude. I consider myself to be a happy and smiley guy with a passion for making people smile. The enthusiasm I bring to the party will put a smile on your face and I will always try one crazy shot just to add variety. It is not about posing people, it is about making people people feel at ease, which I can then capture them enjoying the day instead of fake smiles. I aim to capture personality and emotion, so it’s not always about the ‘looking into each others eyes’ I’m also after the laughter that usually always follows. As a wedding photographer, I get the honor to capture memories that will last a lifetime. I will also bring to your wedding enthusiasm and laughter as my aim is to put every single person at ease and to bring out the wonderful personalities and natural candid moments. My background is that I used to be an entertainer and had been singing in a wedding band for over 15 years, so my experience of having the best fun with a congregation comes from that. My approach is about capturing personalities and fun as well as the perfect moment, whether it be candid or posed. It’s all about the details and I try to look for the little things that make a big difference. From the very start, I’ve always offered my pre wedding / engagement shoots free with any package booked, because it’s the perfect way for us to get to know each other and break the ice. This ultimately leads to a much more relaxed wedding day and I can capture every unique moment as the day unfolds. Download my brochure here to see a small collection of some of my latest couples who shared their experience so that you can hear it from them instead of me. Thank you to each of them. Any questions, I am always happy to offer advice so please do get in touch. How would you like to have a talented guitarist play at your wedding at Ash Tree Barns? Live, classical guitar will create a beautiful atmosphere before the ceremony starts whilst guests are arriving. Once the ceremony commences, Estevão will play a song of your choice to accompany the wedding party’s entrance. He can suggest a few songs or you may choose your own, or choose one from his repertoire. Estevão can play during any part of the ceremony, before and afterwards too. Please click HERE to listen to some of his wedding music. Give us a call, we’d love to chat about your wedding plans.